The Indian label industry has come a long way in recent years. Several Indian companies today get awarded internationally for excellence in printing world-class labels. Manohar Das Bhatia is believed to have converted the first pressure-sensitive label in India in 1965. ‘He used PVC facestock with pressure-sensitive adhesive supplied by Calico and a polyethylene sheet as a release liner. Silicone release liners were not available in those days and polyethylene provided for a very tight release due to which the paper would tear off,’ explains Sahni. Jagdish Zaveri of Preeti Arts started printing PS labels around the same time as Bhatia. In 1971, Suresh Doshi, a textile merchant, imported a Kroenert coater for his new venture, producing self-adhesive wall papers. His company Shanti Lal Doshi & Co was ready to produce labelstock in India by 1973. Metroark, now Wacker Metroark, used to provide silicone release coating to make release paper. 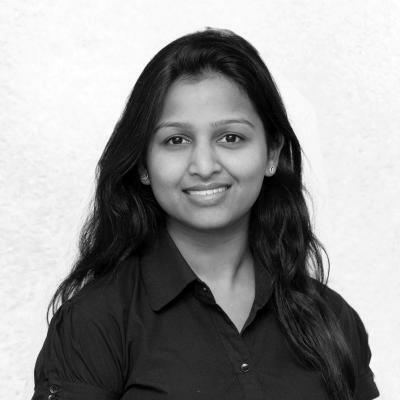 Doshi’s efforts led to the expansion of the label industry to other parts of India. He convinced Mumbai-based Bharat Mehta of Super Labels to start printing labels on a Siki press in 1976, and encouraged Dilip Sutaria to set up Better Labels in 1979 in Chennai. He also appointed agents in north India and found a customer in the east of the country, thus extending his business around India. ‘A surge in pressure-sensitive labels was seen in 1975 when the national political party, introduced self-adhesive bindis that most Indian women put on their forehead. At the same time, another law was imposed to make a minimum retail price marking on all consumer packages,’ says Sahni. After this development, more silicone coaters were imported into the country in late 1970s. More solvent-based adhesive, acrylic emulsion adhesive and hotmelt coaters were brought into the country in the 1980s. This decade also saw a surge in the number of label printers across the country. 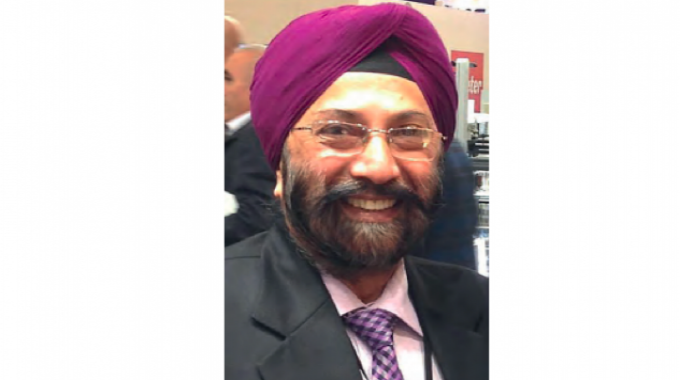 ‘Pharma was perhaps the first to shift from wet-glue to pressure-sensitive labels, and this drove the growth of the PS label industry,’ says Sahni. In the 1990s, Avery Dennison set up its manufacturing facility in India. ‘The entry of the biggest labelstock manufacturer of the world into India changed the way people looked at the local industry. It started to become more professional and mature. 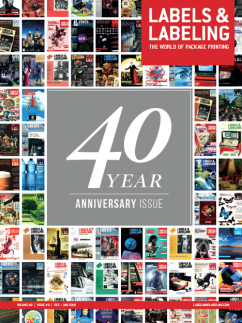 Many printers scaled growth during this decade and the label industry flourished with a growing market,’ says Sahni. It was in early 1990s that Weldon Celloplast ventured into manufacturing labelstock after being a commercial siliconizer. The new century saw several press and ancillary equipment manufacturers making inroads into the industry. A trade exhibition, India Label Show, dedicated to the label sector, was launched in 2002, and was then taken over by Tarsus Group – organizer of Labelexpo – in September 2007. In 2002, industry stalwarts came together to found the Label Manufacturers’ Association of India (LMAI), an Indian label association that represents label printers and suppliers. The association is now a part of the L9 and hosted the first L9 meet in India in 2018. 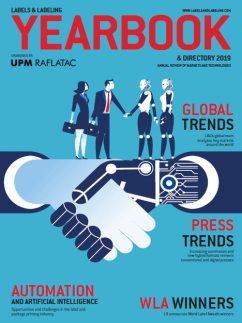 The Indian label industry continues to grow with multinational companies such as Huhtamaki, Skanem, ITW US, among others, bringing in more professionalism. There is an increasing number of quality Indian machine manufacturers who find their presses running alongside sophisticated European and American presses. 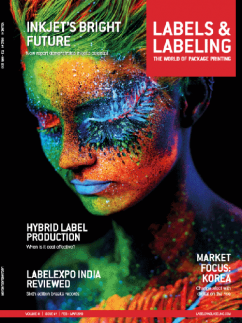 ‘Label printers are investing in advanced technologies to cater to not only the surging demand in the Indian market but also exporting to mature markets worldwide,’ concludes Sahni. 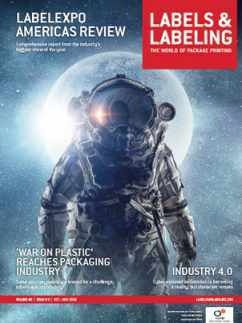 This article was first published in Labels & Labeling issue 6, 2018.